In an easy and quick way fix DivX file using Remo Repair AVI tool!! With its easy-to-use interface, the software quickly fixes DivX videos, XVID and AVI files in just a couple of minutes…. Your DivX video file freezes every now and then while playing. It is very irritating as you cannot watch your favorite video peacefully. You try to play it on a different media player, but the problem only worsens. Moreover, there is no sync between audio and video sometimes. Why is this so? What is wrong with the DivX video file? Well, this is a clear case of corruption of DivX video file. When DivX file gets corrupted, it freezes while playing, there is no audio video synchronization, and the video refuses to play on any media player. These are just some indications which show that DivX video file is corrupted. Now, one question will run in your mind – How does DivX file get corrupted? When DivX video file is corrupted, then you can try changing it to another file format such as AVI or XVID. If the video still doesn’t play, then the only option is to fix it. 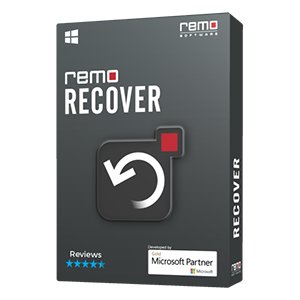 Don’t worry, because with Remo Repair AVI software, you can easily repair DivX file and make it playable on any media player. The software repairs DivX video file which fails to play smoothly, displays error messages while trying to play, or doesn’t play at all. The tool fixes the audio video streams separately and adjoins them to create a healthy DivX file. It also allows you to preview the repaired file before saving it. 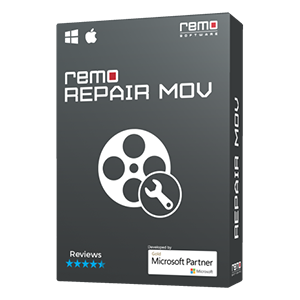 Along with DivX file, Remo AVI Repair application also repairs AVI and XVID video files which are corrupted, inaccessible or unplayable. 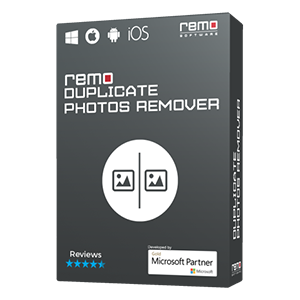 The repaired video files can be played on Windows or Mac OS versions. The program supports their latest versions too such as Mac El Capitan and Windows 10. 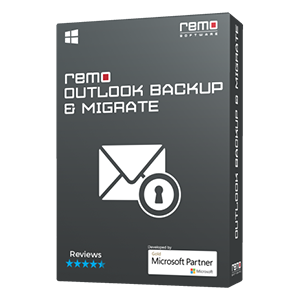 Remo Repair AVI has a user friendly interface which makes the repair process easy. Furthermore, since it is a read-only tool, it does not modify or damage the original file.